This free museum is housed in a row of historic Regency houses on Arbroath's seafront. The houses were built by famed lighthouse architect Robert Stephenson as a shore base for lighthouse keepers and their families who looked after Bell Rock lighthouse. The museum houses some of the original equipment used at the lighthouse, as well as displays on the life and work of the lighthouse keepers. Among the artefacts on show is the Bell Rock Lighthouse Lens and Bell, a hand-drawn Book of Signals used to communicate between the Signal Tower and the lighthouse, 11 miles offshore. 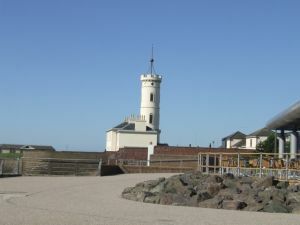 In addition to displays about the lighthouse, the museum maintains a collection of local history, geography, geology, and wildlife, with an emphasis on Arbroath's long heritage as a centre for fishing. 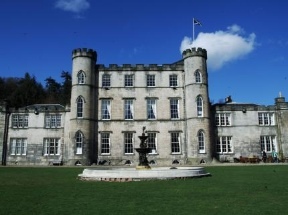 There are collections of old photographs, and historical archive material as well. Historic Arbroath Abbey is less than a mile away.